How do “small-balance” commercial loans help you? Plain and simple — there are more small balance loan opportunities than there are large balance ones. Across the United States there are many, many times more properties that fit small balance lending than large balance. Also, the owners of small balance properties tend to get overlooked by the banks and other lenders who like to go elephant hunting for the “big” loans. This means YOU have more opportunity to close loans for $250,000 to $5,000,000 with the clients you are already interacting with. 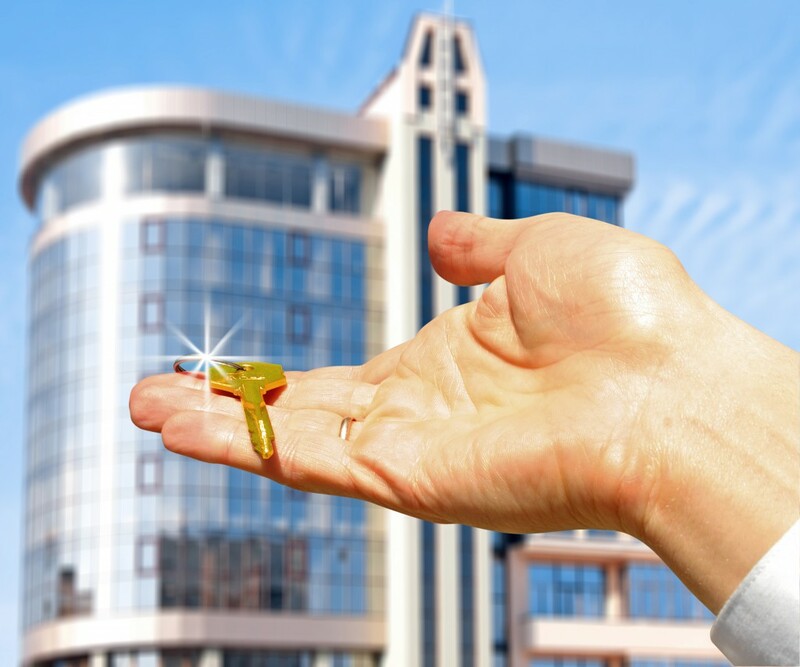 Commercial loans aren’t all that different from residential loans. You already know how to serve your clients; throw in some additional information and a few new terms, and you’re good to go. First, talk to you borrower about their needs and determine their desired goals for a loan. Purchase or refinance? Cash out? Purchase price? Loan balance? You’re used to all that. Second, gather some information about the borrower and the other parties involved in the ownership of the property. You’re used to that as well. Third, obtain a property rent roll and an operating statement from your client. That may be new, but it is easy to obtain and your borrower will generally be used to providing the information. Your revenue doesn’t have to be limited to residential transactions. You can serve all your clients’ needs by expanding your business to offer commercial real estate loans. IE Lending, can help you realize new revenue opportunities. Residential brokers who’ve expanded into the commercial market find it easier than they imagined. Who doesn’t want to make more money with less hassle in loan documentation and particularly less government regulation? You’ll have a greater variety of products with more flexibility to offer loans to your clients? Who’s paying what rent and when? This can be business tenants in a retail, industrial or office property or tenants in a multifamily property. This determines the property’s annual rental income. You already know this one. Multifamily properties – up to 75 percent; other Commercial – up to 70 percent. Determines the ability of a property’s income to service the debt on the property. We like to see ratios in the 1.25x to 1.30x range, or better. Annual income and expenses. This can be for a multi-tenant property or for a small business seeking to purchase or refi its property location. We like to see statements for the past two to three years.